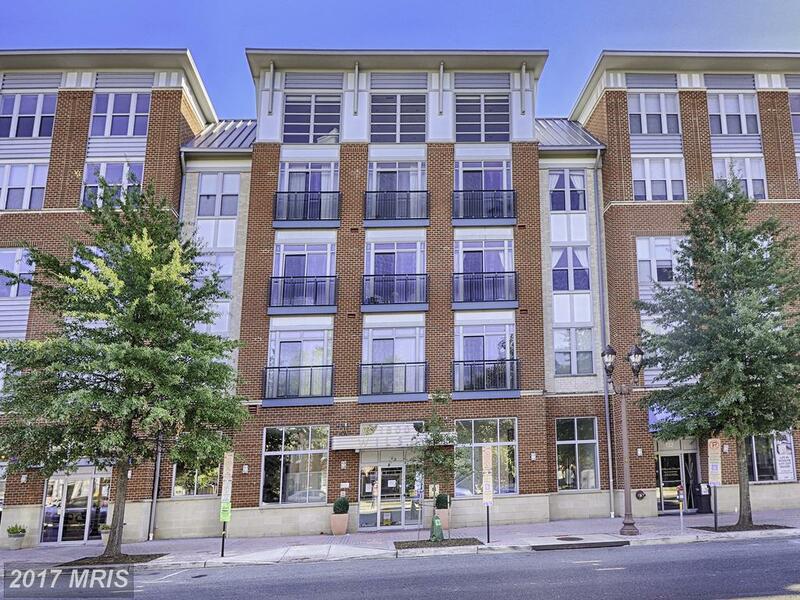 If You’re Shelling Out $448,350 In Arlington, Virginia What Variety Of Home Can You Purchase? 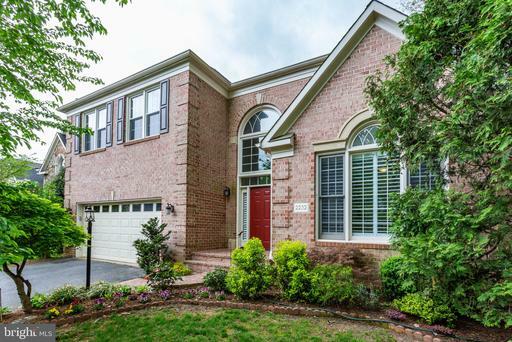 Is your budget roughly $427,000? 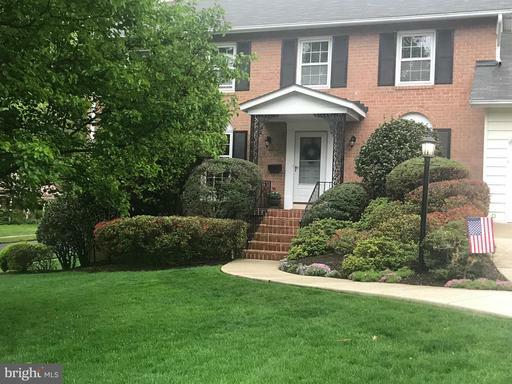 If you need a Realtor in Arlington, talk to Stuart Nesbitt. 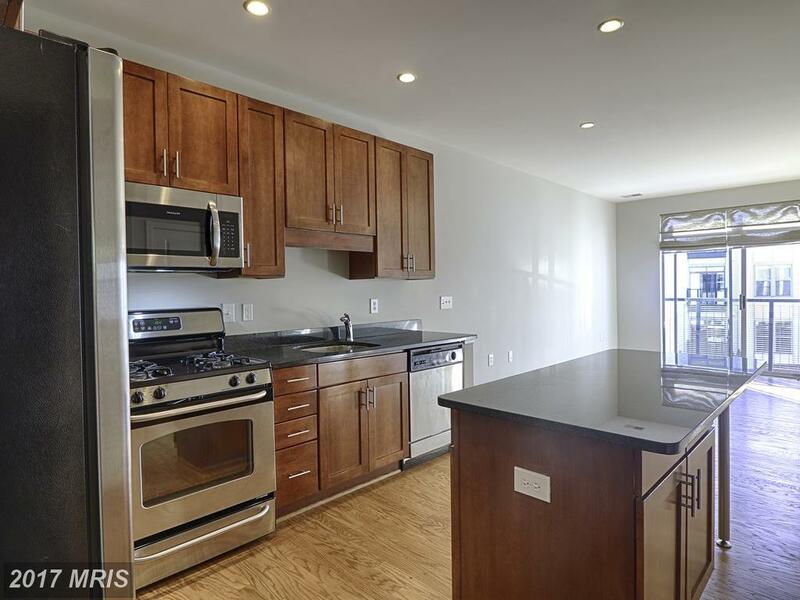 Do You Need A Rental Property Manager In 1800 Wilson? 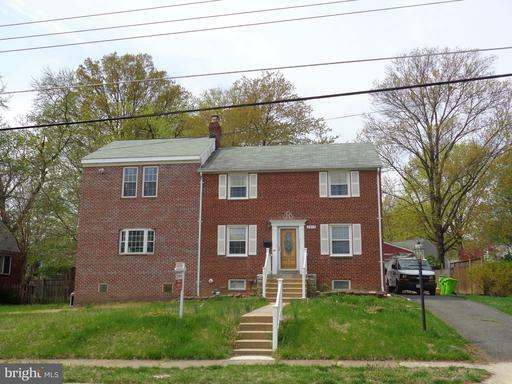 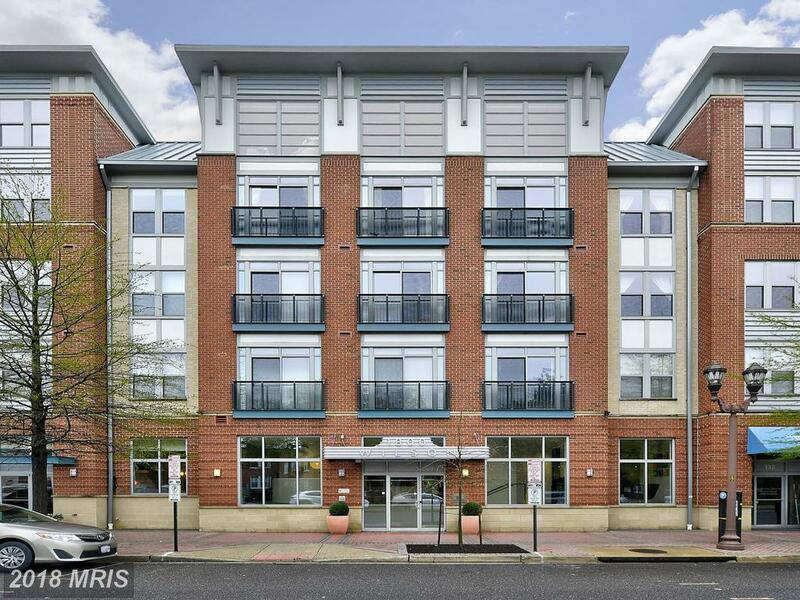 Nesbitt Realty works for landlords in Arlington, VA. We appreciate the opportunity to serve the property owner’s needs in Arlington County. 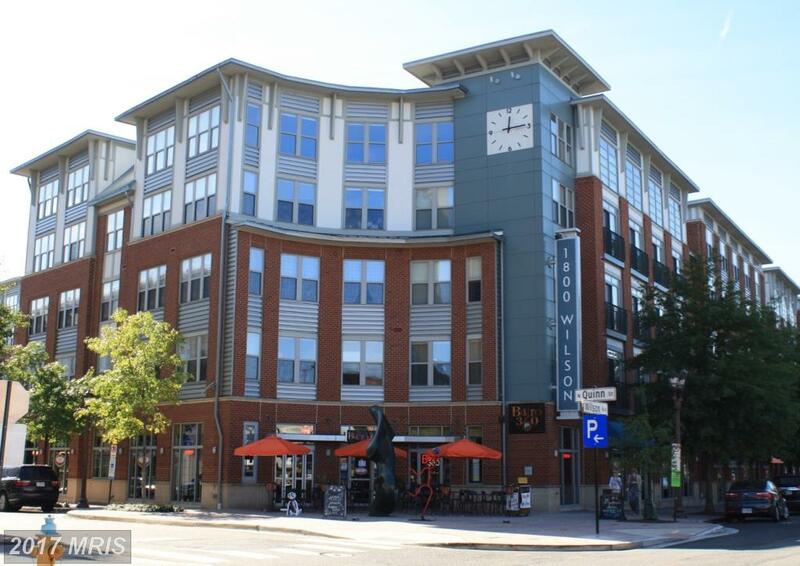 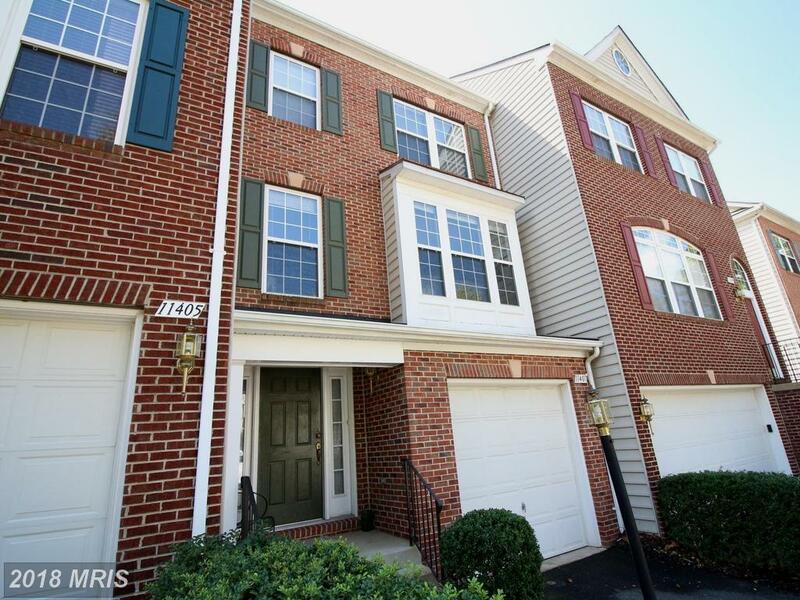 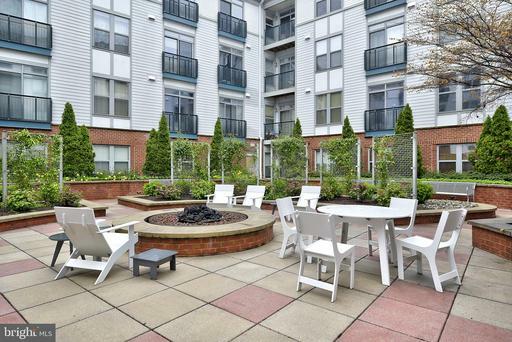 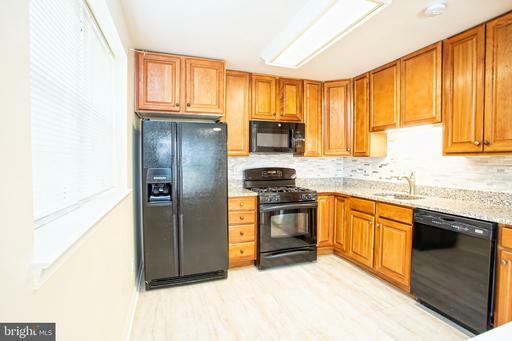 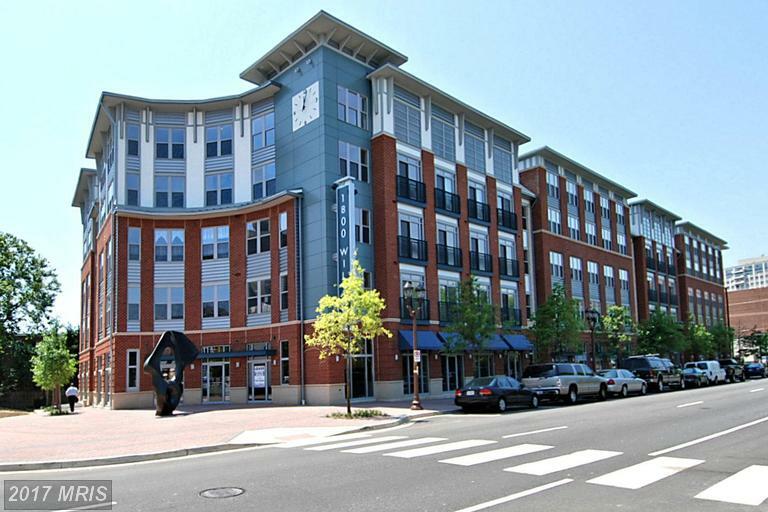 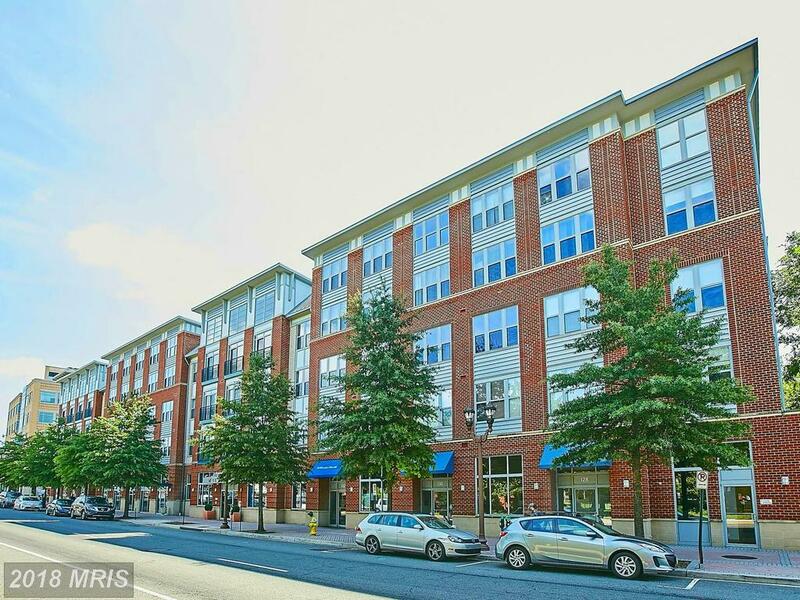 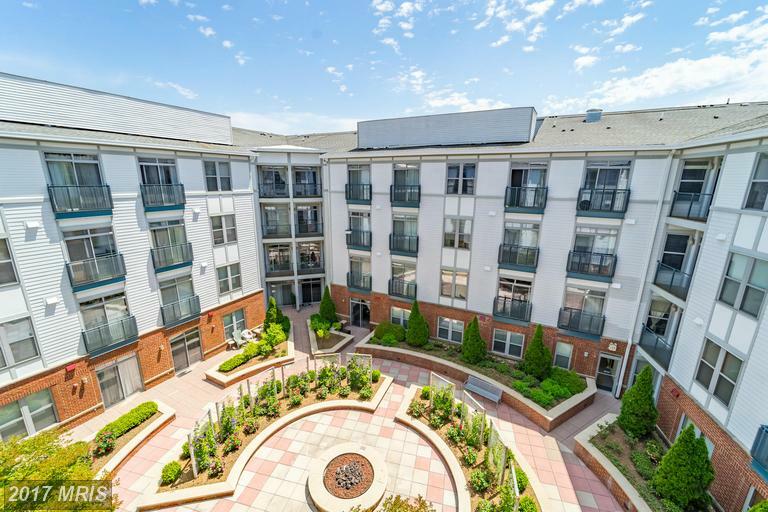 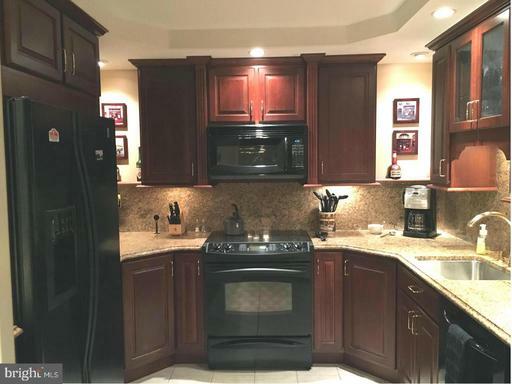 If you need about 543 sqft in Arlington Virginia, 1800 Wilson Blvd #100 has an advertised price of $329,950. 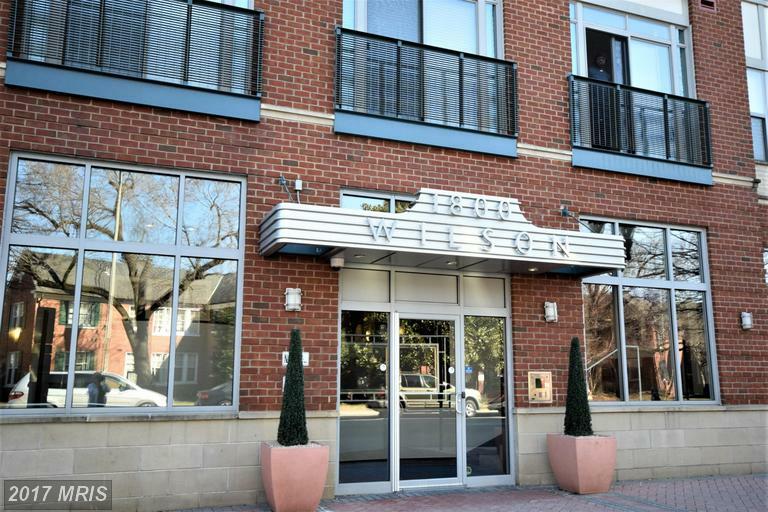 This 1 bedroom in 1800 Wilson property is listed for 399,900. 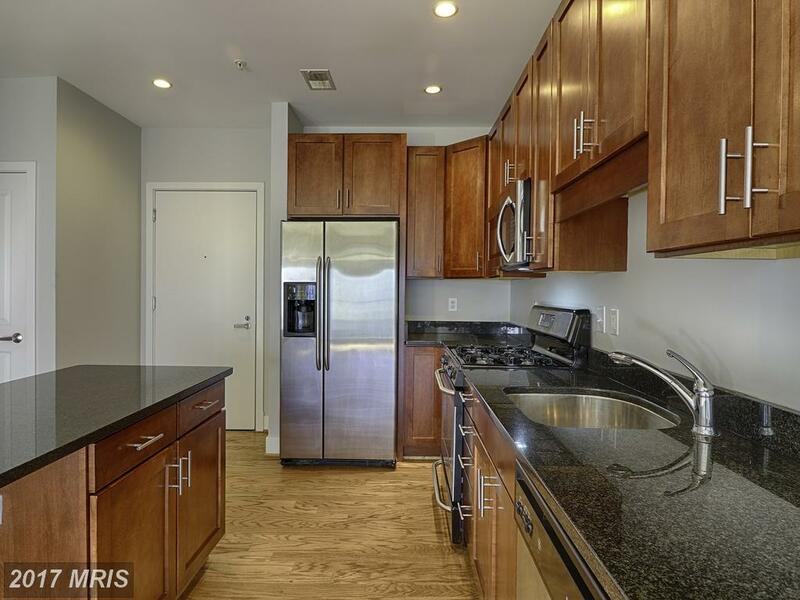 This home has 718 sqft of living area with 1 full baths and 0 half baths. 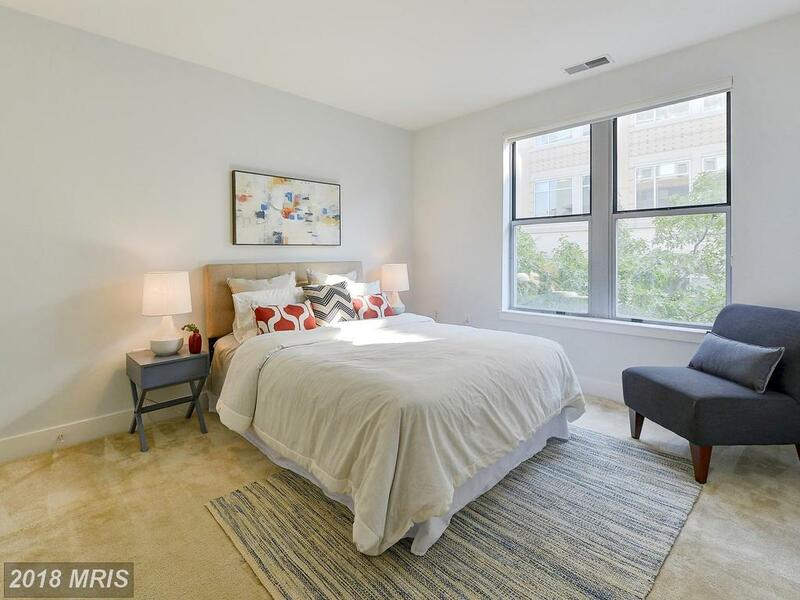 1800 Wilson is a contemporary style mid-rise in Arlington VA.
Take a look at what’s new in Arlington at 22201.